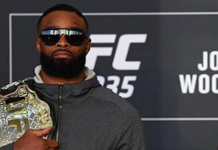 Shortly after Tyron Woodley defended the UFC welterweight title with a second-round submission of Darren Till at UFC 228, he was called out by former interim champion Colby Covington. 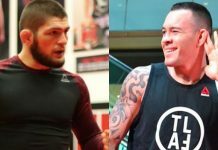 In this callout, Covington called for a fight with Woodley at UFC 230. 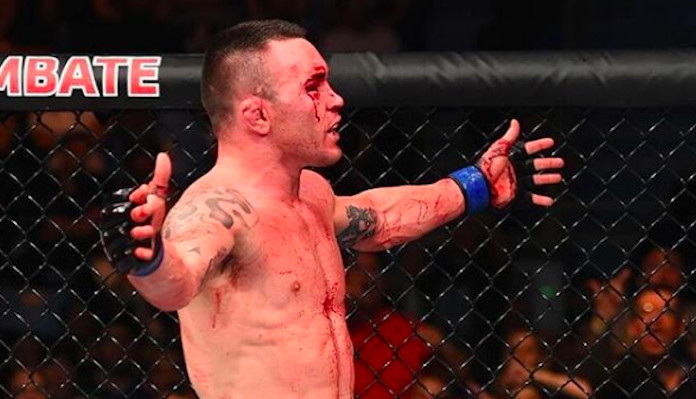 Shortly after this initial callout, Colby Covington went after Woodley again, reaffirming his desire for a UFC 230 title fight, and vowing to crush the champ. 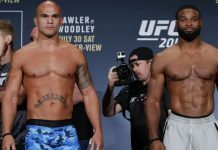 “Usually I don’t have to say much to trigger these soy boy snowflakes, but I am just talking to you Tyrone @TWooodley. Congrats on securing your number 1 contender spot by beating the biggest hype train since that other cross eyed goof that wondered across the pond from the UK. 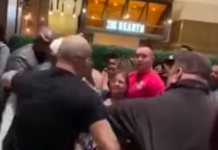 You believe you’re a rapper, the welterweight goat, a entertainment reporter and an actor, but all of that will be sacrificed when I crush you in The Garden in front of the world. 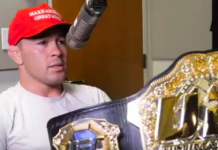 #AndStill#GreatAmericanWinningMachine #MAGA#Trump2020 #PeoplesChamp#AmericasChamp ” – Colby Covington on Instagram. 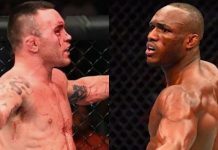 This article first appeared on BJPENN.COM on 9/9/2018.